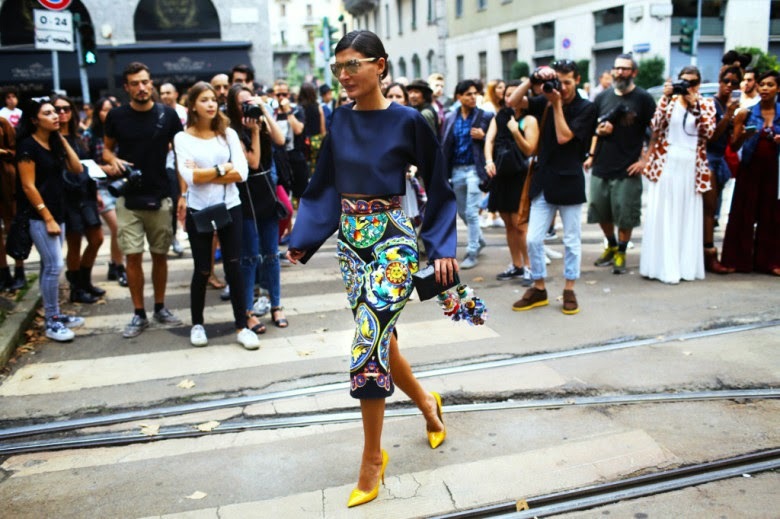 Some favourites from the streets of MFW. 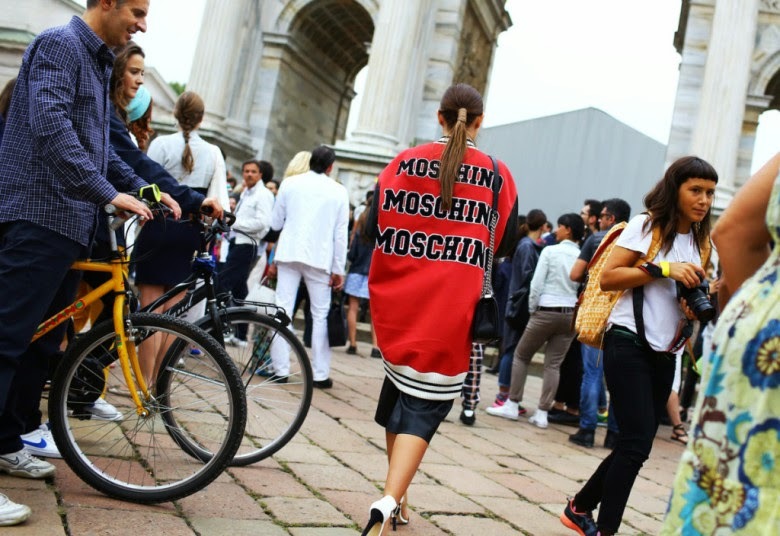 to a close, I thought this was a good week to focus on the great street styles. I'll be posting some from Paris next.